Online Forex Trading is an alternative source of income in the world today. For beginners hoping to venture into this field, there are critical things that one needs to know to progress with trading. Online Forex is not a get-rich-quick scheme, which means learners, must take their time to understand the different forces that affect the direction of currency pairs in the market. The time it takes to learn different aspects of using a trading platform requires patience before one can put real money to start of their full-time Forex trading activity. Successful trading starts with understanding the different time cycles between the Asian, London, and New York markets and their impacts on trading currency pairs. The impact of global politics and global trade activities is another subject that one should understand to trade Forex. 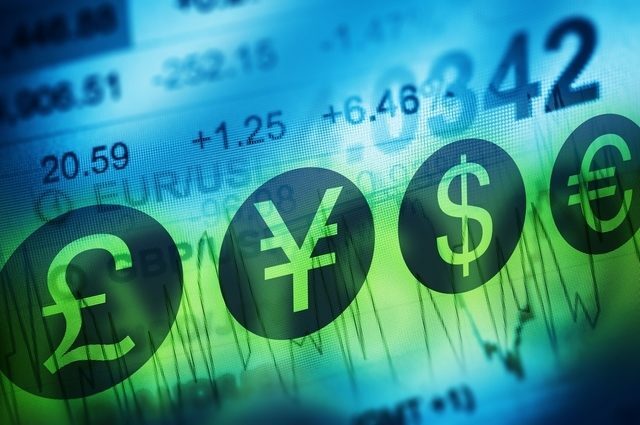 Forex trading provides an opportunity for faster financial growth. However, the level of risk involved with online Forex trading can result in loss of the entire investment. Beginners should, therefore, learn to use the different analysis tools to navigate the market and reduce the extent of risk in their deals. A beginner trader should learn the settings that will help them to make small gains as they trade and reduce the risk of losing their investment. Knowing the significance of the different factors in the money market enables the traders to anticipate trends for particular currency pairs and make suitable trading decisions that reduce the risk and losses. The general rule in Forex trading is to avoid risking money that one cannot afford to lose. Success in Forex trading is achieved by linking up with reliable brokers that offer training and coaching services to their clients. Mentorship programs start with using a demo account and real signals provided by the brokerage firm. As a beginner, one should take as long as they can to understand how different tools can help in generating signals. Mentorship is important in enabling a trader to fast track their learning process by introducing them to different Forex trading information in a progressive way. Learning with expert mentors will improve the knowledge of Forex among beginners and prepare them for trading on real money. In addition to the good knowledge and mentorship, getting started and progressing to make good fortunes in online Forex trading, needs a substantial amount of money. For beginners, different brokerage firms ask for different amounts starting from as low as $10 going upwards. The importance of having sufficient amount of money is to ensure that as a trader, one can operate more than one currency pairs and make gains on calls moving in either direction. There is no harm in starting with the lowest amount, although it is advisable to increase the amount to increase the chances of higher returns on a cumulative scale.